We are pleased that there are no visible changes to the Pi this time, so all of our lots connect exactly the same as the B+ did. 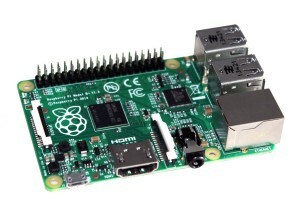 The Pi 2 uses the BCM2836 SoC, which according to Upton has been in development for a couple of years. It’s “very, very similar” to its predecessor – the BCM2835 – but with four cores and “a little tweak to allow us to address the gig of RAM,” he explained. The BCM2835, as used in previous Pis, is a Broadcom GPU – the VideoCore IV – with a single 700MHz 32-bit ARM1176JZF-S application core glued in to run software. The system-on-chip is shipped with 256MB or 512MB of RAM stacked on top. The new BCM2836, however, contains four 32-bit ARMv7 Cortex-A7 cores with 1GB of RAM (and the same VideoCore IV GPU). Eben Upton, a chip architect at Broadcom, continued: “Where the ARM11 starts to fall down really, particularly with the kind of small caches we have on the BCM2835, is when it starts to run actual applications. I think we ran SunSpider [on the BCM2836] and even though that’s going to be a single threaded benchmark, that was something like 3x performance just on a single core. 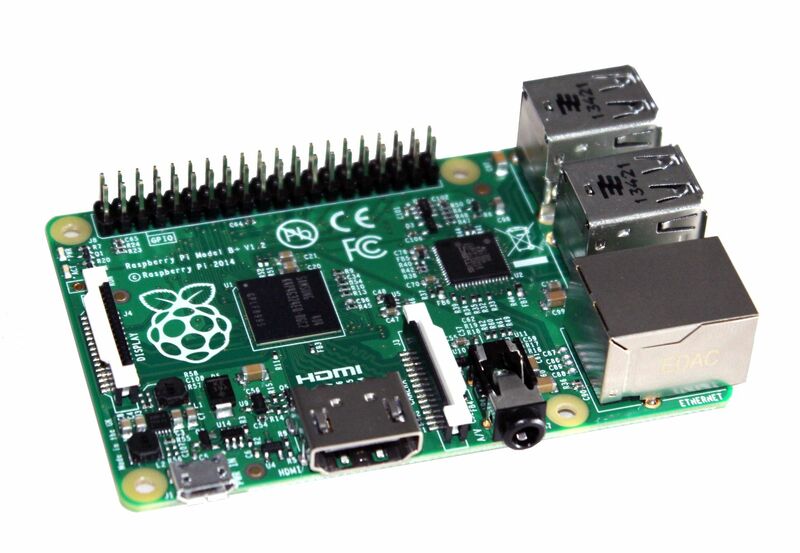 The Pi 2 is already on sale and is still made at Sony’s plant in Pencoed, South Wales.